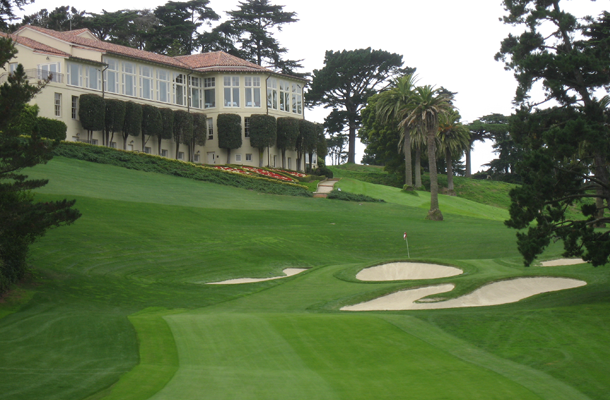 The 112th U. S. Open Championship begins this Thursday at The Olympic Club in San Francisco, making this one of the most exciting weeks of the year for followers of golf. The USGA prides itself on its championship and its stern test of golf. They make Open courses difficult by narrowing fairways and growing the rough thick and high in order to penalize errant shots. In 1998, the greens were cut so short that balls were rolling off of them. Lee Janzen won that year, beating Payne Stewart by one stroke. It was tough to watch Stewart lose, especially after his short putt on the 18th on Friday nearly rolled back onto the fairway. Had that not happened, Stewart might have won, giving him three titles and making him one of the elite golfers of his generation. He won at Pinehurst in 1999 and died later that year. There’s no shortage of dramatic storylines heading into this year’s championship. Tiger Woods has won twice this year and appears to be in good form as he seeks his fourth U. S. Open title. He won The Memorial last week, which is typically seen as a U. S. Open warmup. But Olympic is such a different course than Muirfield Village, where The Memorial is played, that I wonder if Woods’s success this year will help him much. Woods’s driver yips have been his undoing and Olympic, with its odd sightlines from tee boxes and its narrowed fairways, may give him some serious trouble. 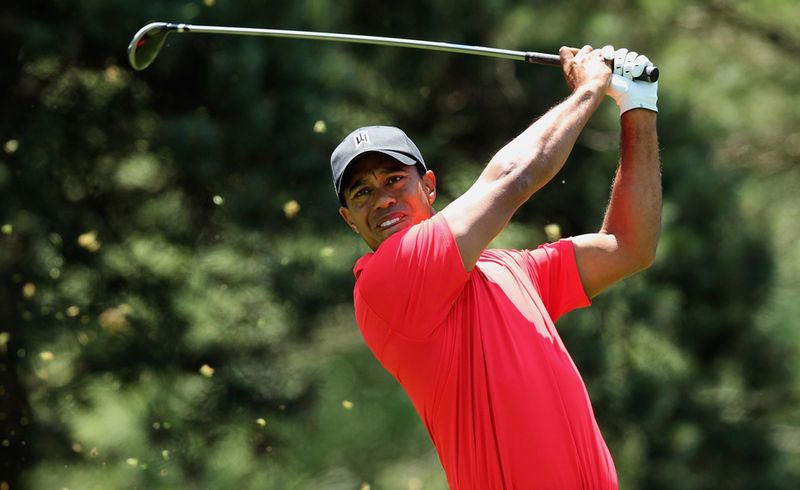 As a three-time winner, however, Woods can’t be counted out. 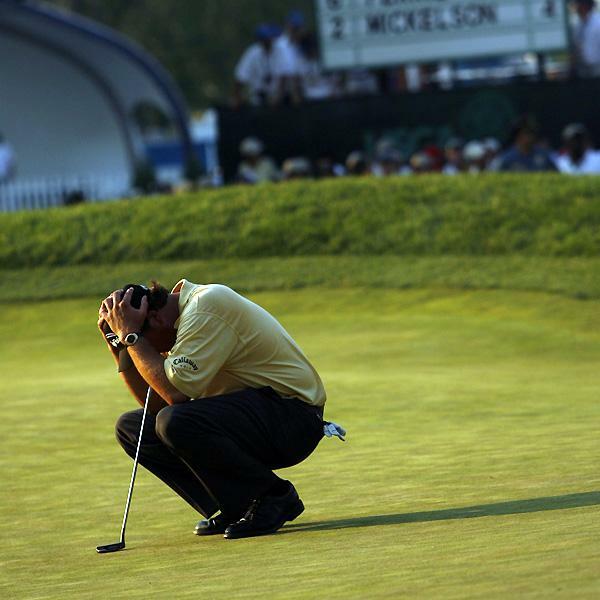 Phil Mickelson is a tragic figure at the Open. He’s been in contention often down the stretch but has always managed to somehow give it away. Last year’s champion, Rory McIlroy, hasn’t played well lately. He won by eight strokes last year at Congressional, but has been distracted with all of the attention that comes with early success. He turned it around this past week and may be a threat to compete at Olympic. Of course, everyone pays attention to the big names at these big tournaments, but if Olympic’s last two winners indicates anything at all, the eventual champion may be someone no one’s talking about right now. 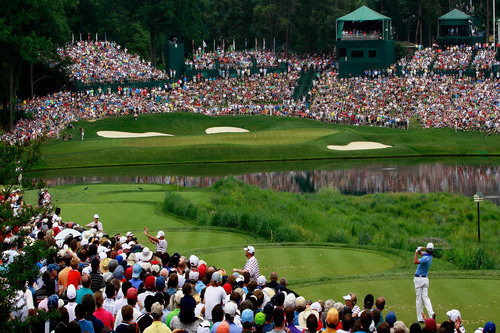 Whatever the case, the long-awaited week is here and it’ll be loads of fun to watch, especially the sight of professional golfers being seriously frustrated by a difficult course layout. Confusion of Ideals at the U.S. Open?